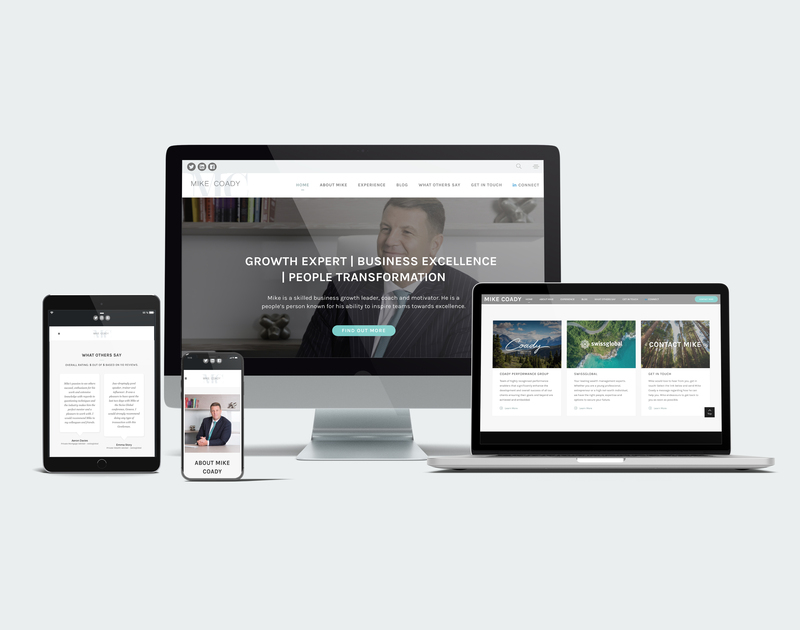 DUBAI, United Arab Emirates, October 2, 2018	(Newswire.com) - Business growth leader Mike Coady has launched a revamped online presence. 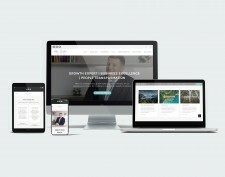 The new site, available at www.mikecoady.com, offers users a clean user interface and seamless functionality across smartphone and tablet devices. 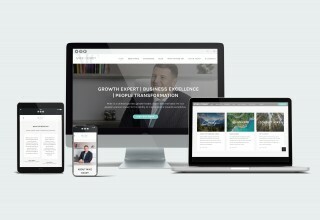 Mike is recognised as a skilled strategic business growth leader, motivator and performance expert. He has a track record of success and excellence in the financial services industry and is known for his ability to inspire teams towards excellence. Mike is also an expert at sparking organization transformations towards customer service, excellence, and digitalisation. He has held numerous roles of responsibility in the financial industry and is a Fellow of the Insitute of Directors (FloD). We're a financial intermediary and advisory brand with global reach and a reputation for excellence. We're a wealth management firm that believes in changing how business is done, and making exceptional standards the norm industry-wide.